Back then when I was a kid, our computer class was solely focus on computer literacy, such as how to work on a spreadsheet, how to create a slideshow; but in order to fill the skill gap between these sort of jobs in the current technology industry, these skills are not enough to cope up with the tech-driven futures. As our technology scene is advancing, the number of technology jobs are mushrooming, and most new businesses need someone who can code because they depend on the websites to draw in new clients. Thus people see coding as a current must-have skill and smart parents. The Guardian reported that the UK is the guinea pig for the most ambitious attempt yet to get kids coding. 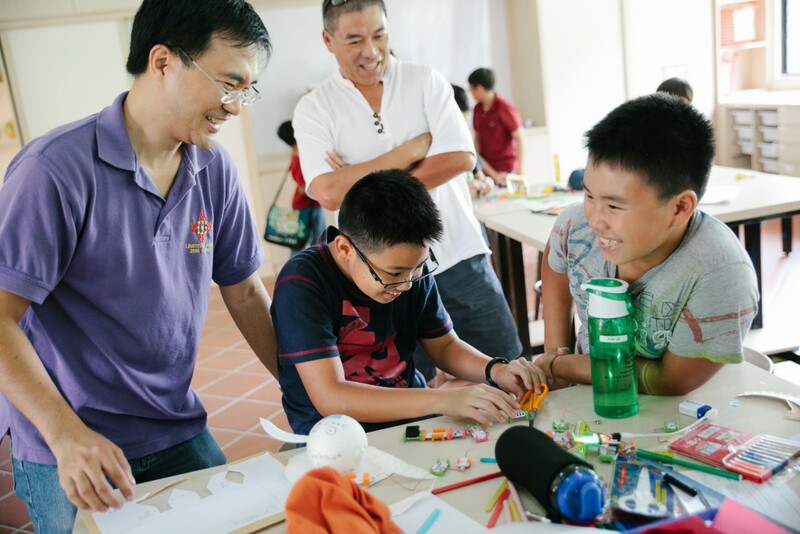 One education startup who recognises this increasing trend is Creative Tech Camp which was founded in 2013 by Dr. Ewe Chun Te. 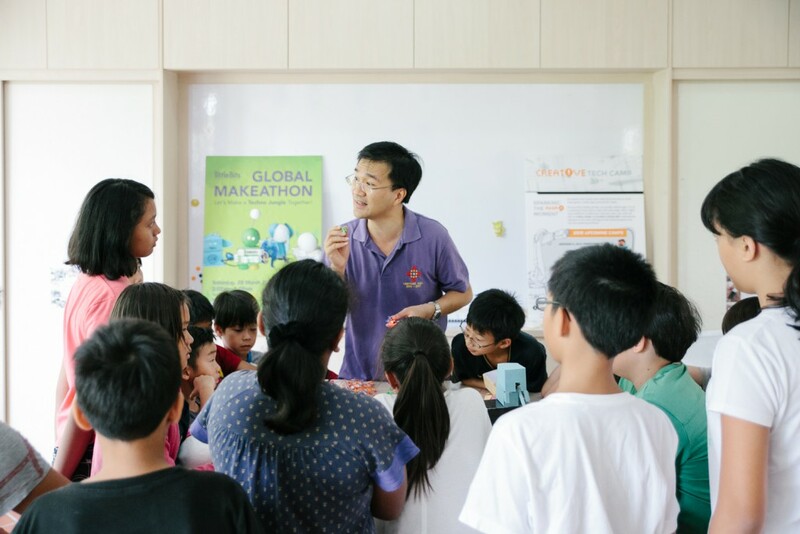 It all started when Chun Te was working for a major IT consulting company in the UK, where he was actively involved in a few tech startup companies while teaching undergraduate students at his alma mater, Imperial College London. 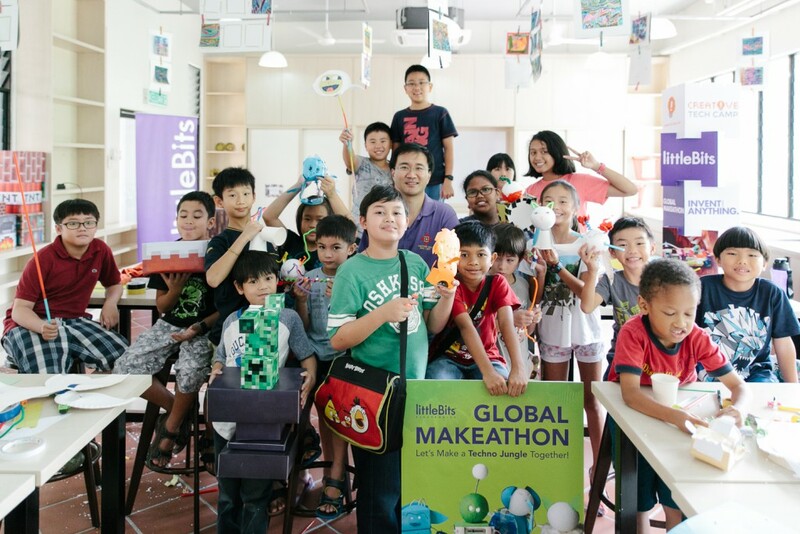 After he returned from the UK, Chun Te decided to imparting his enthusiasm for technology to the future generation. As a result, the idea to start Creative Tech Camp (CTC) was inspired. Chun Te further mentioned to Vulcan Post that one reason that sparked the idea of CTC is that kids nowadays rarely get the chance to carry out hands-on work and learning from trial and mistake. 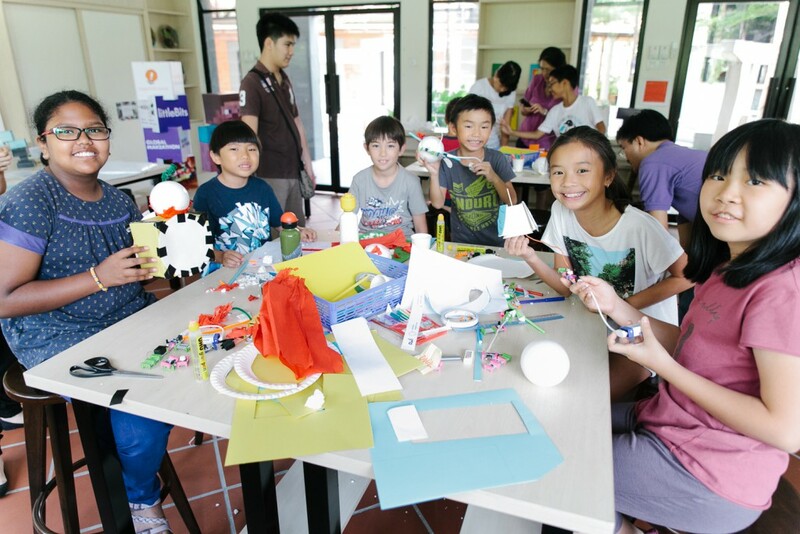 All of their programs are offered exclusively for students aged 8 – 14. Each camp consists of 8 students per instructor. The reason behind this 8:1 ratio is to promote personalised instruction for children in an engaging and collaborative setting. CTC provides different courses, including create your own game, mobile application or even basic electronics. If your child has zero programming skills, no worries because no prior knowledge of programming is require to participate. Although CTC is a tech camp, students still get to enjoy “unplugged” activities, meaning that they aren’t facing a computer screen for the whole time. CTC takes time out for unplugged activities away from computers to further the children’s understanding around the technology they are learning. Like it or not, programming is an important skill that will give you an edge in a world that is dominated by smartphones and apps. 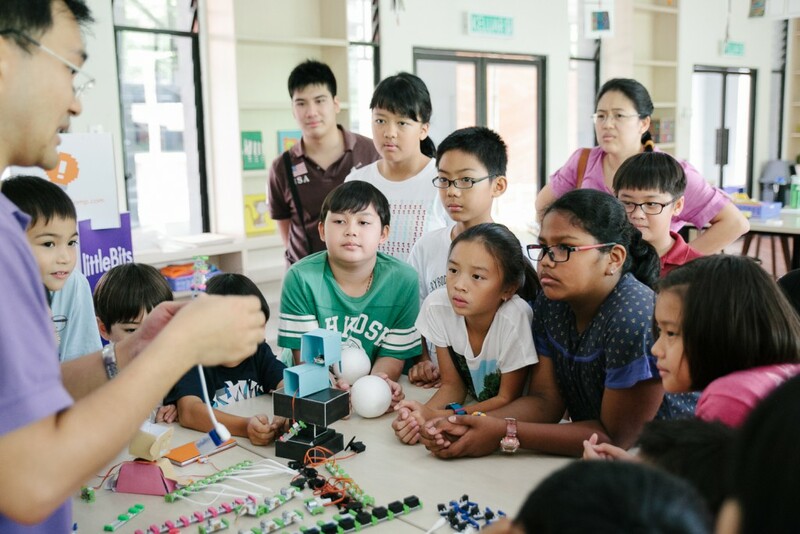 In Malaysia, computer coding is not mandatory across schools, so parents have to look for other options to prepare their kids for the digital future.